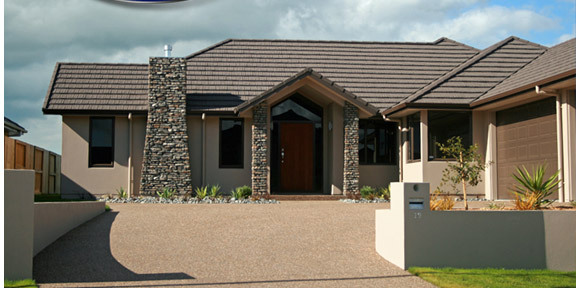 Whether you’re planning on building a spec home or new family home we have the roof solution for you. We offer a broad range of roofing materials in a wide range of colours and different profiles to suit the style or roof pitch of your home. We also have a choice of fascia and spouting profiles available to complement your new roof. Please phone today for a free quote.